Copic Markers are used by professionals for graphic design, architecture, papercraft, fine art, doodling, journaling, illustration, manga & so much more. They are often considered to be the world’s best alcohol markers, and they are a popular choice for adult coloring books! In this guest blog post by Heidi Berthiaume (AKA Curator Prime of Vintage Coloring) you’ll learn the basics of Copic Markers, how to understand the Copic Color System and how to decide if Copic markers are the right markers for you. When I first seriously got into coloring, I tried colored pencils … and found out because I like solid areas of color, I’d burnish – a lot – and my hand and wrist would hurt. Then I tried markers: Crayola, Stabilo, Sharpie, etc. and learned how much more I liked the non-streaky look of alcohol-based markers over water-based markers. Which ultimately led me to Copic markers, known for being ‘expensive’ but also as the choice of professional artists around the world. 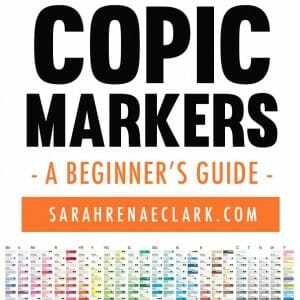 In this beginner’s guide to getting started with Copic markers, I’ll walk you through the details of Copic markers, the different types of Copic markers available and why these popular alcohol markers are so expensive (but worth the price); so you can decide for yourself if you want to try them out. First, I’d like to mention that a Copic marker, like any coloring tool, is just that – a tool you use to create something that makes you happy. You don’t have to be an ‘artist’ or a ‘professional’ to justify buying them. If you owned a hammer, you could build a bird house or you could build an actual house that sells for a million dollars – the hammer is just a tool. It’s the same with the tool you choose for coloring. What you decide to do with that tool is up to you and no one else’s opinion matters. Now let’s get started and run through the basics of Copic markers. What are the different types of Copic Markers? No matter which version you buy, the colors are the same across all of them. I have a mix of Copic Ciao and Copic Sketch markers in my collection. So if you buy a Ciao BV08 marker, you don’t need to get a Sketch BV08 marker too because it is the same color; just a different marker style. Ciao (pronounced ‘chow’… so pretend you’re Italian) markers have a round barrel, a super brush tip and a medium broad tip (which looks like a chisel), holes in the caps, the name and number listed on the body, and can be refilled up to 15 times from one Various Ink Bottle (more about that in a bit). You can usually find these in the scrapbooking section of an arts & crafts store and are packed in sets from 6 markers up to 72 markers. You can also find various Copic Ciao marker sets on the Copic website and on Amazon. The Copic Ciao markers come in 180 colors. These are a great marker choice for beginners and are an economical way to see if you like using Copics. These are considered markers for kids in Japan, where Copics are produced, so if someone swallowed a cap and it got stuck in their throat, they could still breathe (thanks to the holes in the cap)… Safety first! Sketch markers have an oval barrel, a super brush tip and a medium broad tip (which looks like a chisel), the name and number listed on the cap, and can be refilled up to 12 times from one Various Ink Bottle. You can also purchase different tips on these if you don’t want the broad or brush tip. These are usually located in the art supplies area of a store, and can be bought individually, or in packs from 3 markers up to 72 markers. You can also find various Copic Sketch marker sets on the Copic website and on Amazon. The Sketch have the most colors available at 358 colors. You can also use a Sketch marker with an air compressor as an airbrush – I did a little bit of this in my Copic Certification class and while it’s not something I personally was fond of, I love the fact that if I ever wanted to get into air brushing, I easily could using my Copic markers. Wide markers are short, stubby little guys with flat barrels that have a single, extra broad (chisel) nib and can be refilled 7 times from one Various Ink bottle. You can buy them in sets of 12 to get all 36 colors. You can find Copic Wide markers on the Copic website and on Amazon. Original or Classic markers were the first Copic markers to be released and are still available today. They have a square body diameter, a broad chisel nib and a fine point nib, and can be refilled 9 times from one Various Ink bottle. There are 214 colors available – so not as many colors as the Sketch markers, but there are 9 different nib types for the Classic, so if you want to be able to change the point of your marker, this may be the version for you. These are usually located in the art supplies area of a store, and can be bought individually, or in packs of 12 up to 72 markers. You can also find various Copic Classic marker sets on the Copic website and on Amazon. Why are Copic Markers so expensive? Copic ink will always be the same color… Always. If you buy the R27 Copic marker today, and a refill a year from now, that refill will be exactly the same color. Makes sense, right? Which is what I thought, but apparently that’s not the case with other brands. In most cases, because the ink is mixed in batches, one year’s colors maybe slightly off from next year’s; unless there is strict quality control like there is with Copic markers. Each Copic marker is hand-tested multiple times for overall quality and color consistency before leaving the factory in Japan. I have bought over 200 of these markers over the past two and half years, and have never had one that wasn’t exactly as it should be, right out of the package. The first Copic Classic marker came out in 1987, so they have been around a while. Someone in one of my classes mentioned falling in love with a marker set and then the company went out of business so she couldn’t buy them anymore. Not likely to happen with Copic, as they are still strong and well established in the professional arts community. Using Copics will not damage your paper like water-based markers. This means you can layer Copics like colored pencils over and over again. Copics blend really well, and by “blending” I mean laying ink down on the paper in a smooth, uniform fashion. This means you can avoid those light and dark streaks that happen with water-based markers. Copic markers won’t dry out when not in use, assuming both caps are put on correctly to keep an air-tight seal. They have a guaranteed 3-year shelf life. Compared to other alcohol or oil-based markers, Copic are very low-odor. Yes, if you stick one directly under your nose, you will have a scent similar to rubbing alcohol. Unlike Sharpies or Winsor & Newtons, though, Copics don’t give me a headache from the vapors when I use them for an hour. …okay, so maybe I made up that last word, but this is so, so important. Earlier I mentioned the number of times each kind of Copic marker could be refilled from one “Various Ink” bottle, which is how Copic refers to their refills. This means when you buy a Copic marker, you are basically buying that body style and will refill that marker whenever you run dry. For example, you can get one Sketch marker for an average of $7. You can get a Various Ink refill for around $5. A Sketch marker can be refilled up to 12 times. So for $12 (the marker at $7 and the refill at $5), you have just bought the equivalent of 13 markers of any other brand. Granted, to get this kind of deal, you are using your Copics a lot, but what a saving if you do! Also, that word I made up, ‘renibbable’? If you damage (or wear through) a nib of a Copic marker, you can buy a replacement nib. You can even change out nibs on certain bodies if you don’t like what it comes with out of the package. How awesome is that?! For example, the Classic marker includes nine nib options: Brush nib, Standard Fine nib, Standard Broad nib, Semi Broad nib, Soft Broad nib, Super Fine nib, Round nib, Calligraphy 3 mm nib and Calligraphy 5 mm nib. The Sketch marker includes four nib options: Super Brush, Medium Broad, Fine and Medium Round. What is the Copic Color System? Every Copic marker is identified by letters and two numbers. Let’s what those letters and numbers really mean. The first number, the 1 in our example of BV17, is the Saturation Number. 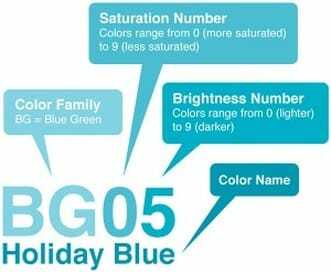 It represents the saturation of the ink – how bright or dull it is. The range is 0 to 9, with 0 being very saturated/bright/no gray mixed in at all, and 9 being very de-saturated/dull/lots of gray mixed in. The second number, the 7 in our example of BV17, is the Brightness Number. It represents the value of the color: how light or dark it is. The range is 0 to 9, with 0 being very light and 9 very dark. You can remember the details of the Copic color system and use it … or not. 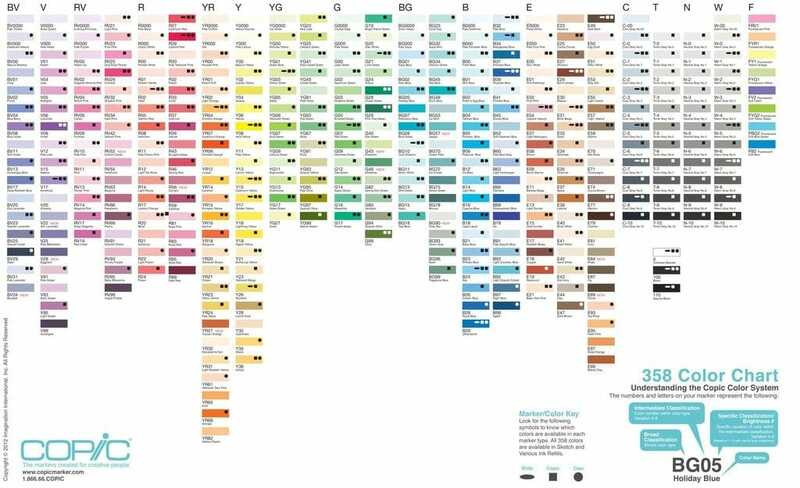 You can just make color swatches on your paper, choose your colors that way, and never think about those numbers again. 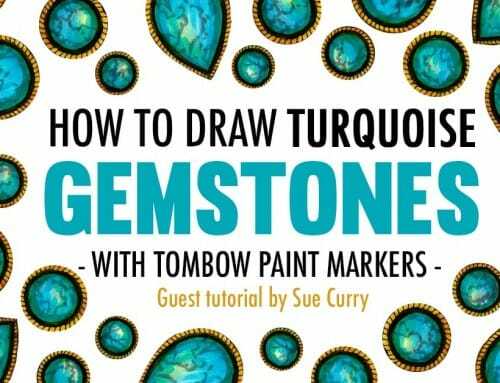 You can also use those numbers to pick markers that would blend easily together or to make sure your shadows are duller than your foreground colors. Whatever you want – it’s your coloring. You can use the Brightness Number to help choose the best highlights, mid tones and shadows for your coloring. 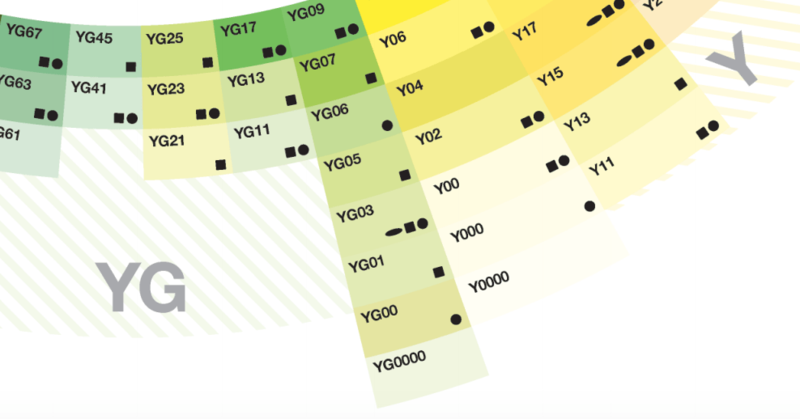 To make blending easy, try to choose colors with either a similar Saturation Number or Brightness Number. Similar colors will be easier to blend and require less layers. 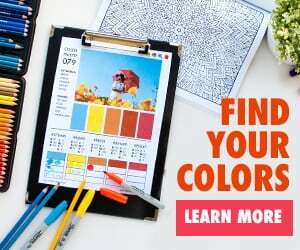 Copic’s website recommends that you should try to stay within a range of two or three digits between colors. But in my opinion, if you work at it enough, you can pretty much blend any Copic color into another one. 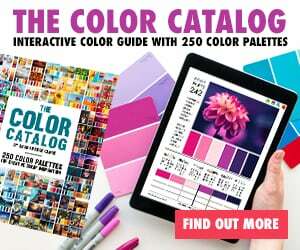 You can download the full Copic Color Chart (pictured below) or the Copic Color Wheel from the Copicmarker.com website resources section. 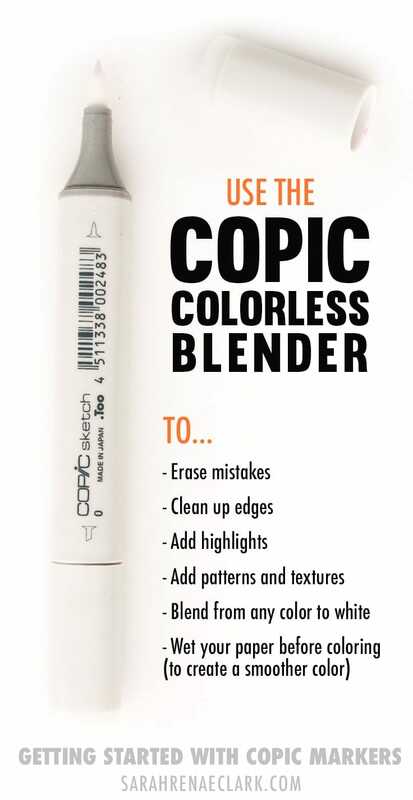 The Copic Colorless Blender has a number 0 and is included in some sets and not in others. If you get some Copics, get a Colorless Blender. This is the Magic Eraser of markers. Seriously. 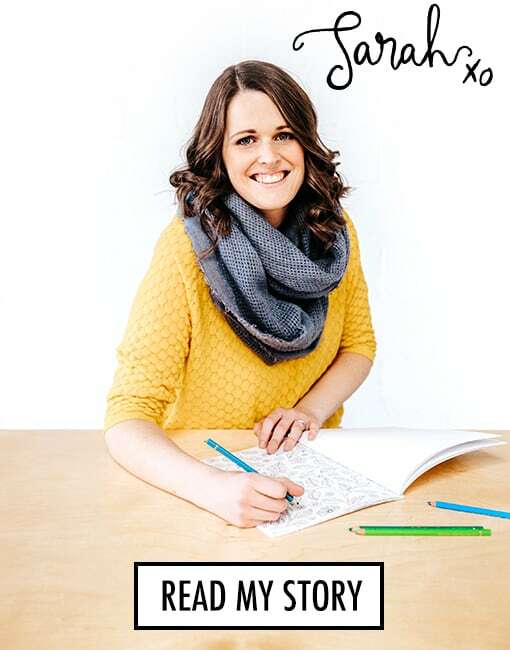 Say you’re coloring along and… oops! got a bit outside the line. You can use the Colorless Blender to push and dilute that ink (even if it’s dried and two days later) back across the line. You can use the Colorless Blender to create highlights or patterns or lots of other fun effects because unlike its name, it’s not really ‘blending’ as much as shoving ink out of the way. If you get a little bit of ink out of the way, whatever color you used it on is lighter. If you get a lot of ink out of the way, you’re back down to the white of the paper. 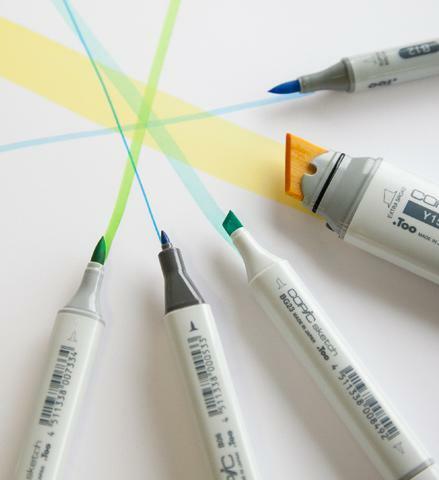 Should you choose Copic Markers? Now that we’ve covered the different types of Copic markers, why they are so expensive, how the Copic Color System works, how to choose your colors and which paper to use, it’s up to you to decide if these are the right markers for you and give them a try. Copic markers are top quality alcohol markers, so they are a worthwhile investment and definitely worth considering for adult coloring books. I hope this article helps you understand a bit more about why Copics are they way they are, and perhaps give them a try. Thanks for reading. 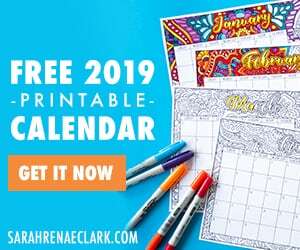 Heidi Berthiaume, AKA Curator Prime of Vintage Coloring, publishes adult coloring books of bygone art from such artists as Sir John Tenniel, Walter Crane, Clara E. Atwood, and Edna F. Hart. 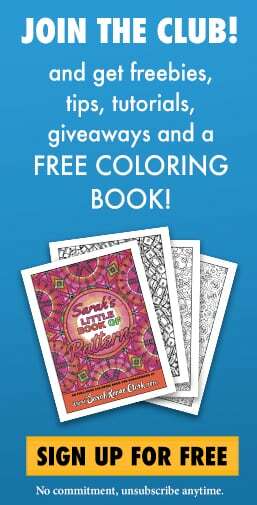 Free downloadable coloring pages are posted every Friday. 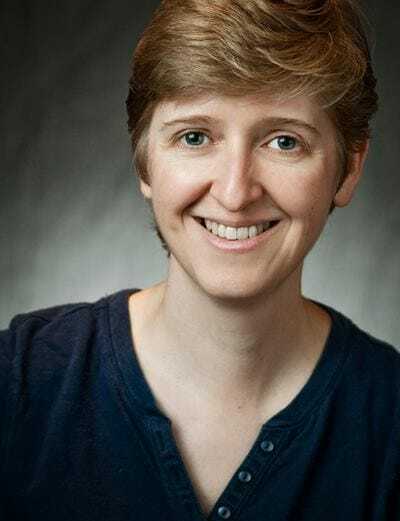 Heidi is a Copic Certified Designer living in N. Texas whose personal adjectives include Artist, Colorist, Author, Fan Music Video Maker, and Introvert. I love my Copic Markers and this was such wonderful information about them! Thank you so much! At last I have all the information I need. I am a 76 year old newbie ad just love colouring. Do they bleed through the paper. For example adult colouring books have pictures on both sides and will it ruin the other picture? Yes, because Copic markers are alcohol-based, they will bleed through most coloring book pages. It’s best to use them on single-sided coloring pages and place a few scrap pieces of paper underneath them to avoid ruining other images. What do you think is the best alternative to the copic markers since they are too expensive?? It’s true that Copics are expensive – but that’s because they are the best in their field. However, there are some cheaper alternatives that work in a similar way and could produce good results. The best suggestion I’ve heard is Blick Studio Markers. I haven’t tried them for myself, but they are about half the price and apparently produce the closest result to Copics. Awesome information! You are good at filling in the blank spaces of my brain! Lol!